If you have upgraded some of the cables in your audio system than you are already aware of the difference that high quality cables can make. If on the other hand, you’ve never tried higher quality cables in your system, we encourage you to give it a try and discover the improvements for yourself. 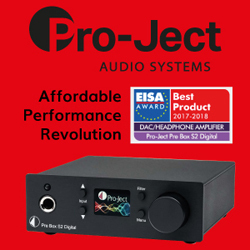 Many music lovers are astonished to discover how significantly better and more realistic music sounds with good cables and accessories in their system. So what’s the best approach to upgrading the performance of your system? Start by doing some research on the topic because not all cables and audio accessories are made equally. While there are a number of very well regarded cable and accessory manufacturers, there are also plenty of manufacturers that make unjustified claims about their products. Before upgrading any parts of your system, we recommend reading articles and reviews from a few reputable sources. Just as with loudspeakers and audio components, it is always best to audition cables and accessories if possible. 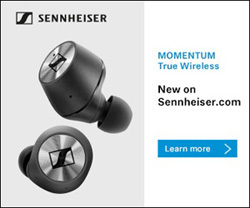 Nothing compares to hearing with your own ears whether an audio product or accessory improves the sound of a system. In some cases, certain components and accessories change the sound of a system, rather than improving it, which isn’t necessarily a good thing. 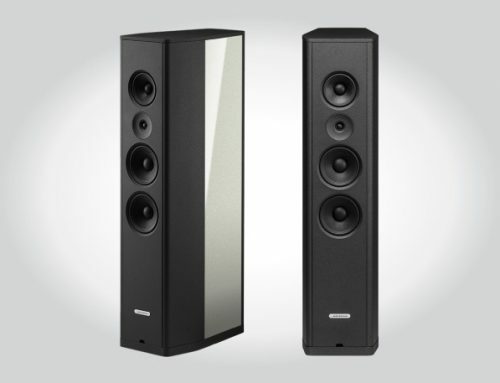 In the worst cases, some products actually degrade the sound. 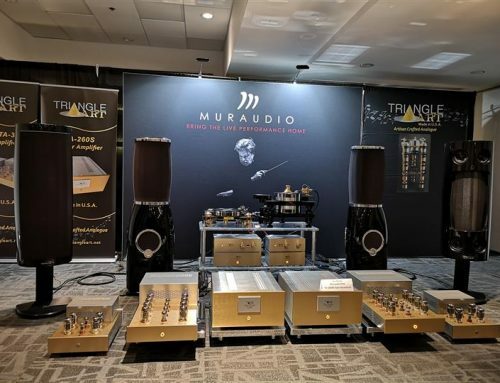 A regional show, where dozens of companies showcase their latest gear, is a great place to hear demonstrations of various audio components and cable products. 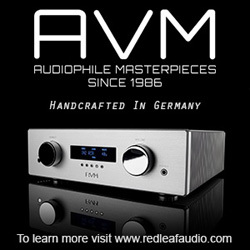 Most audio video retailers will also gladly demonstrate the sonic improvements that a well matched cable can bring to an audio system. In this feature article, we would like to expand your knowledge on the subjects of cables, power products and resonance control devices. We would like to also introduce you to Nordost, one of the most respected audio and video cable makers in the world, and its wide range of products. Finally we also address some of the common questions that you might have as a music listener and reader of this magazine. 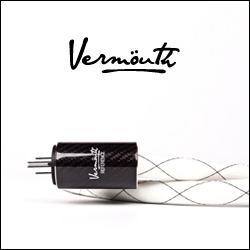 Nordost’s humble beginning dates back to 1991 in Massachusetts, as a cable manufacturer specializing in the audio field, utilizing precision conductor solutions first developed for the aerospace industry. 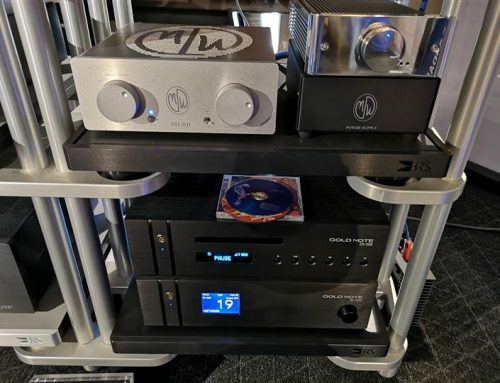 All Nordost product designs have a firm foundation that starts with scientific research and development, and finishes with extremely precise building techniques. The company’s design philosophy is to produce cables that have a low mass design, with an optimal signal transfer and perfect impedance matching. The company understands that cables, by nature are filters. It is therefore their goal to filter the sound as little as possible so that you are left with an impression of the music, not of the cabling. 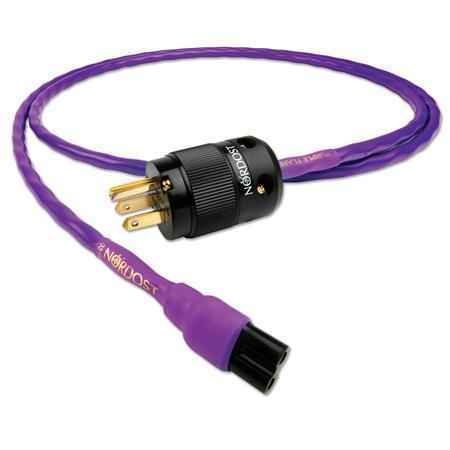 Its first product, the Flatline Gold speaker cable introduced in 1992, is a perfect example of this, deriving technology originally used by NASA for their space shuttle program which resulted in a cable that was extremely durable with a geometry that offered impressively low capacitance and inductance while achieving very high signal speeds. 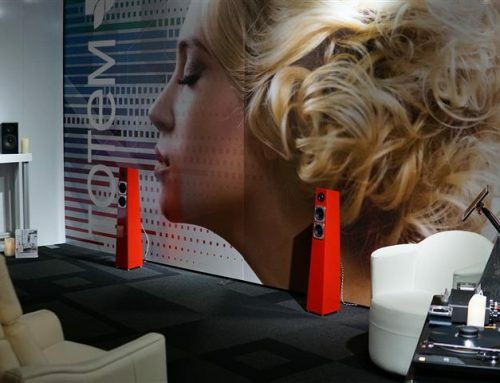 For more than two decades now, Nordost has continued to push the envelope of cable design and technology, in turn improving the performance of audio systems around the world. 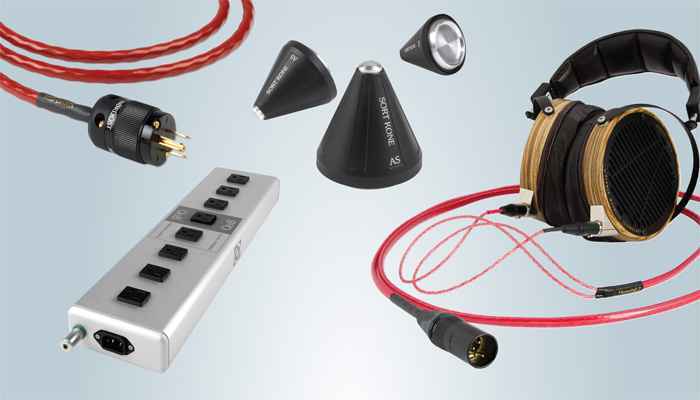 Today, Nordost offers a full range of analog and digital audio and video cables, as well as numerous power products and resonance control devices designed to improve the sound of audio systems. Nordost proudly designs and manufactures all of its products in Massachusetts, USA. Now let’s take a look at some of the common questions and concerns that audio and video enthusiasts might have about cables. The topics below are explained thanks to insights and answers provided by Nordost. What benefits can you expect by upgrading the cables in your system? Swapping the OEM cables that came inside the box with your component with upgraded cables can go a long way to unleashing the true power of your audio or home theatre system. In a music system, you can expect a number of improvements in the overall level of performance. Nordost cables typically offer a much lower noise floor, allowing you to hear significantly more musical details and a soundstage that stretches wider, deeper and taller – in addition to having a better definition. This means that instruments and voices will sound richer and more accurate. The soundstage will offer more air and you’ll be able to distinguish the placement of the vocals and various instruments within the soundstage as you would in a live performance. Nordost cables also offer an increased coherency in the timing, and dimension. In a home theatre system, you can expect the same kind of sonic improvements. Additionally when using Nordost’s American-made HDMI cables, there will be less of a delay when switching speaker channels, as well as increased picture depth and dimensionality. 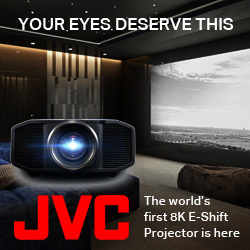 As a result you will find yourself more immersed sonically and visually in your movies and TV programming, making the experience more realistic. Nordost recommends upgrading cables in the following order – power cables, interconnects (digital and/or analog) and speaker cables. 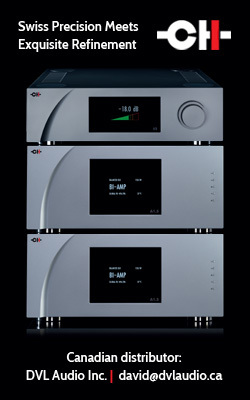 Following this upgrade path will help to establish a firm foundation on which you can build your audio or video system. Proper distribution of AC power and ground has the greatest effect on your system’s performance and sets the sonic signature of the system. 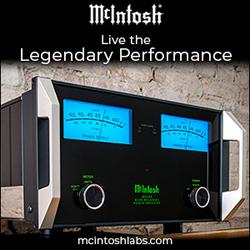 Your upgrades should follow the flow of the audio signal. Power lines run for hundreds of miles before reaching your home, and then all throughout your home before they reach your audio equipment. How can the last 6 feet of the power delivery system (the power cable) make a difference in your system? A better way to think about this, is that the power cable that comes out of your wall is actually the first 6 feet of your audio or video system. 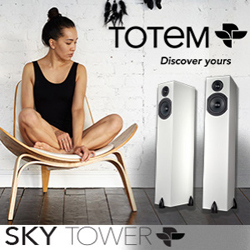 The sound that reaches your ears is in fact AC power that has been sculpted by your audio components into musical frequencies. 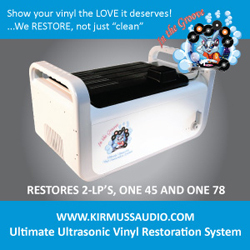 If you feed your system with unclean power what you’ll end up with is sound performance that lacks in many areas. Therefore, feeding clean power to your components is critical and starts with the power cord of your power strip or conditioner. 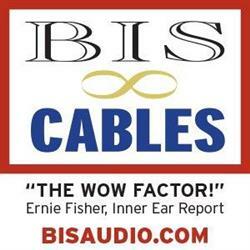 So how can a Nordost power cable improve the performance of your system? Our homes are filled with RF interference which can be easily picked up by inadequately designed power cables, which in turn introduces grain and pollution, and raises the source impedance of the AC power. Nordost cables are designed to avoid these specific issues. At CANADA HiFi we always recommend connecting your audio or video system to a dedicated power outlet in your home. This will provide a clean power foundation for your system, by ensuring that home appliances, lights and other devices don’t share the same power circuits and pollute the AC that you feed into your system. 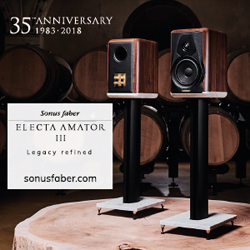 What is better – a balanced (XLR) or unbalanced (RCA) connection? There are different ways of implementing balanced connections in audio components and as a result the balanced output performance of one component can vary significantly compared to another. Balanced connections are typically used in sound studios that are often electrically congested environments and where long cable runs are required. In home audio systems we normally use much shorter cables. If you’re not sure what connection to choose, the best thing to do is to let your ears be the judge. Does the length of a power cable, interconnect or speaker cable matter? Within reason according to Nordost, the longer the cable run, the better. That’s because Nordost carefully constructs its cables in specific lengths that offer optimal performance. The optimal length of each cable is defined by how a particular cable is constructed, and hence varies by type and model of cable. 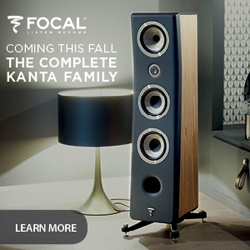 The exact cable lengths in your system will be dictated by the placement of your components and the size of your listening space. 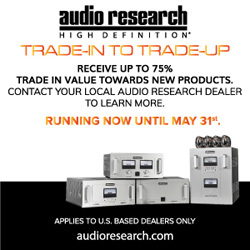 Does Nordost have a trade up program? 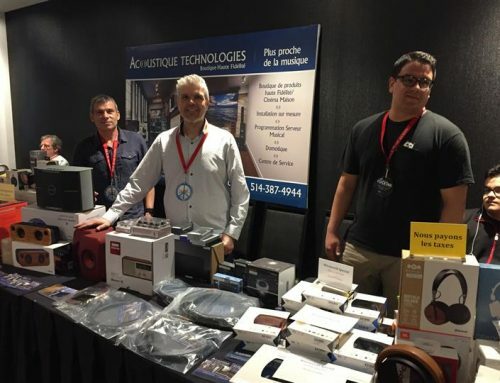 Yes, Nordost dealers do offer a trade up program across its range of products. 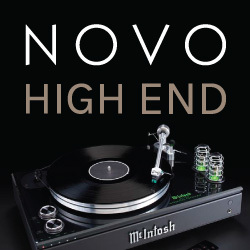 Please contact your local Nordost dealer for details.